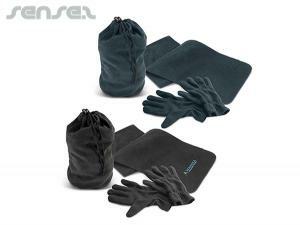 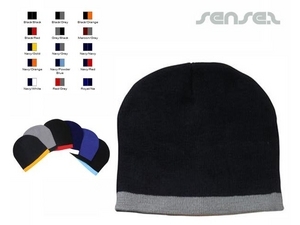 Nothing suitable in promotional beanies? 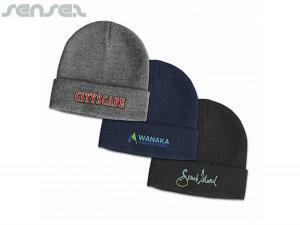 We can embroid the beanies with your custom company logo. 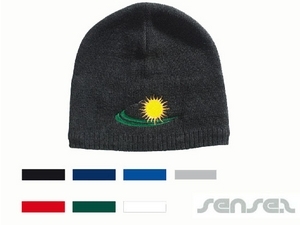 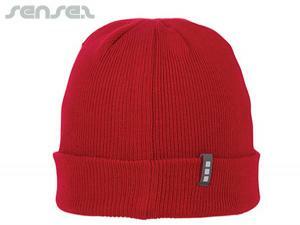 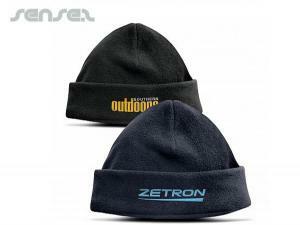 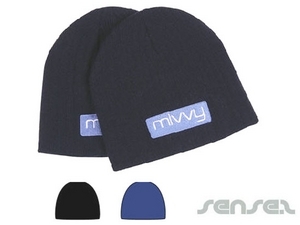 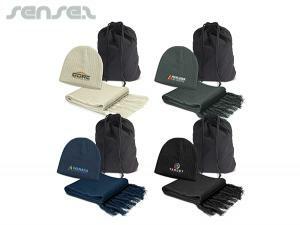 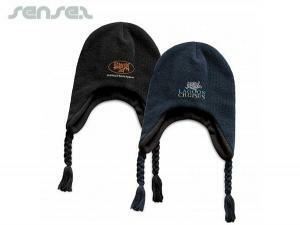 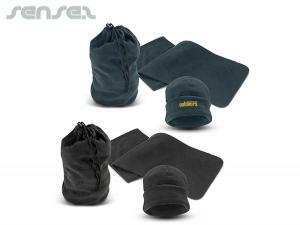 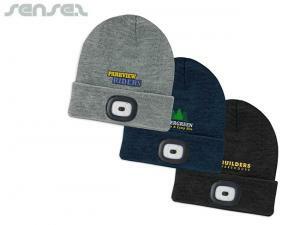 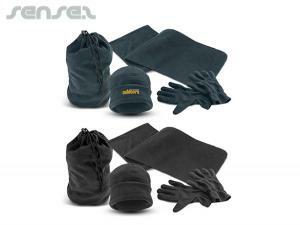 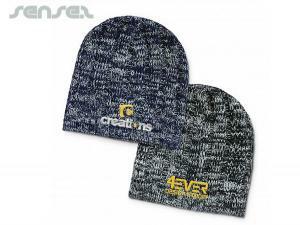 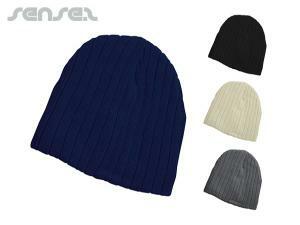 Custom brand your beanie with your own design or choose our two tone beanie to work with your corporate colour scheme.